Welcome to the website of conductor Roger Benedict. Roger Benedict is a British/Australian conductor who works with leading professional orchestras in Australasia. 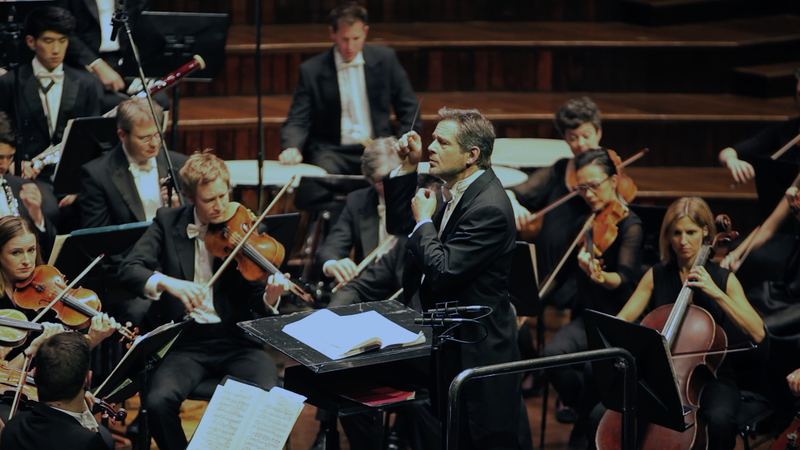 In addition he is highly regarded as an orchestral trainer, working regularly with national youth orchestras in the UK and Australia and the emerging professional musicians of the Sydney Symphony Fellowship Program, of which he is Artistic Director. From January 2019 he will take up the post of Chief Conductor of the Sydney Conservatorium Symphony Orchestra.